Tom Hennessy has been appointed as chief executive of Opportunity Peterborough, the company responsible for supporting business and economic growth across the city. 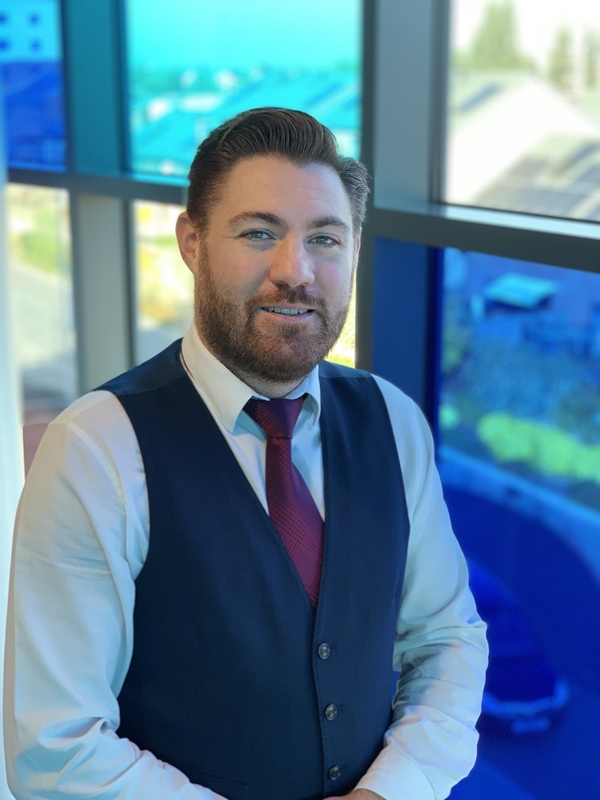 Formerly the organisation’s Head of Economic Strategy & Partnerships, Tom has been with Opportunity Peterborough for four years and previously worked in Cambridgeshire County Council’s Economic Development team, as well as having worked in the private sector. Tom’s appointment follows the departure of the company’s former chief executive Steve Bowyer last month. Opportunity Peterborough is the economic development company for Peterborough. A private company wholly owned by Peterborough City Council, the organisation is responsible for supporting local business growth, attracting new investors to the city, as well as supporting skills development and career aspirations of young people. Opportunity Peterborough also works with the city council through the Future Peterborough programme to develop Peterborough’s internationally acclaimed Smart City and circular economy initiatives. Chairman of Opportunity Peterborough, Dr Angus Kennedy OBE, commented , “On behalf of the Opportunity Peterborough Board, I’m delighted that we have been able to appoint Tom Hennessy as our new Chief Executive and congratulate him on this achievement. Tom has played a critical role in the company’s service delivery during the last four years, working closely with strategic partners and neighbouring authorities around economic strategy and intelligence. Commenting on his appointment, Tom said, “I’m delighted to be able to lead the organisation at such an exciting time. For the moment it’s business as usual but there are plenty of fresh opportunities ahead, both for us as a company and the city.